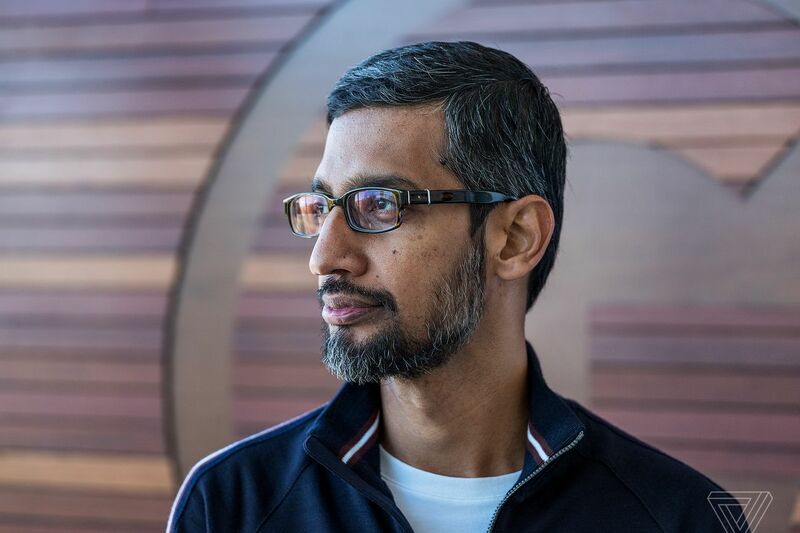 We don’t have a record of how many times Pichai and other tech leaders have visited the White House, primarily because President Trump hasn’t published White House visitor logs as previous presidents have. Google’s government contracts have led to significant unrest within the company, most notably the Project Maven partnership with the Department of Defense. Google ultimately backed out of the project after an employee petition expressing disapproval. Google has also faced blowback for its work on a search engine that would conform to Chinese censorship requirements. That project, codenamed Dragonfly, has also faced significant employee opposition, and has been criticized by some US military leaders as hypocritical.